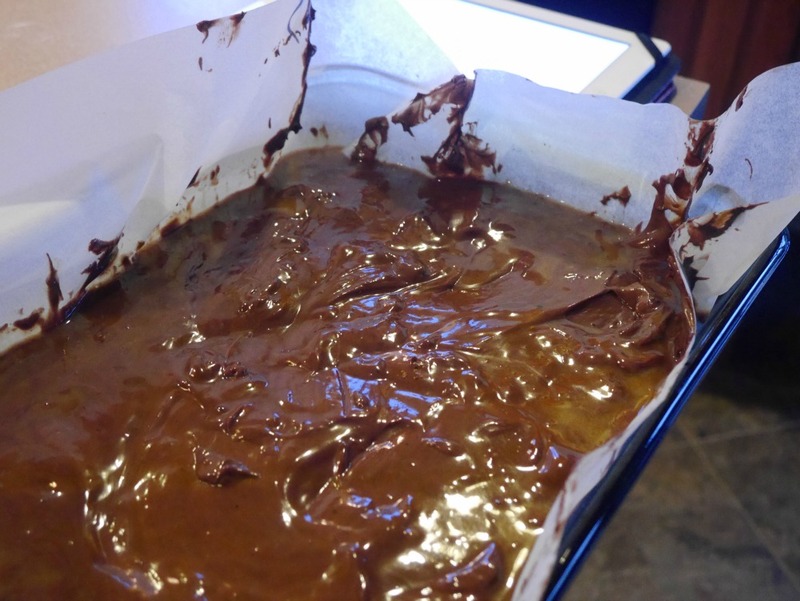 So basically as soon as I got to Ireland I found this recipe for Salted Caramel Mocha Brownies on Tumblr, but I didn’t have an oven so I had to wait three months to make them, so that’s what I did yesterday. 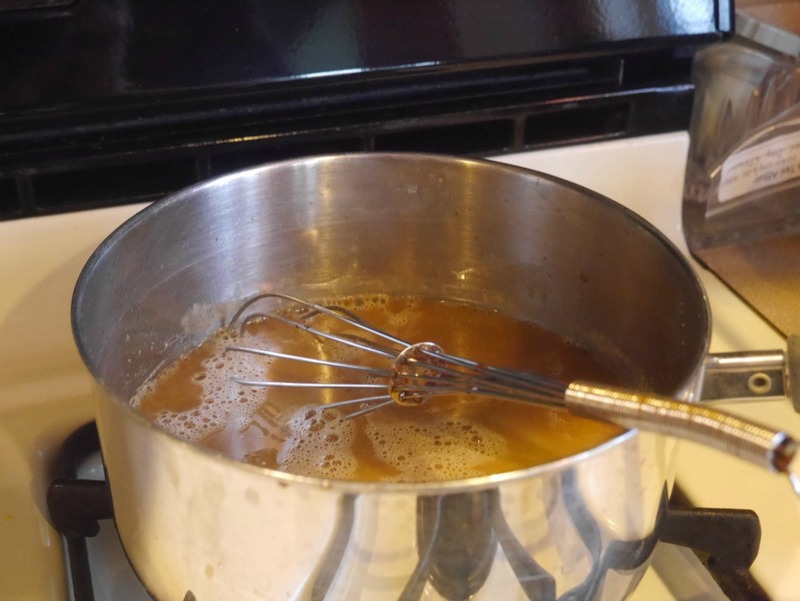 This is what you need to make the caramel. 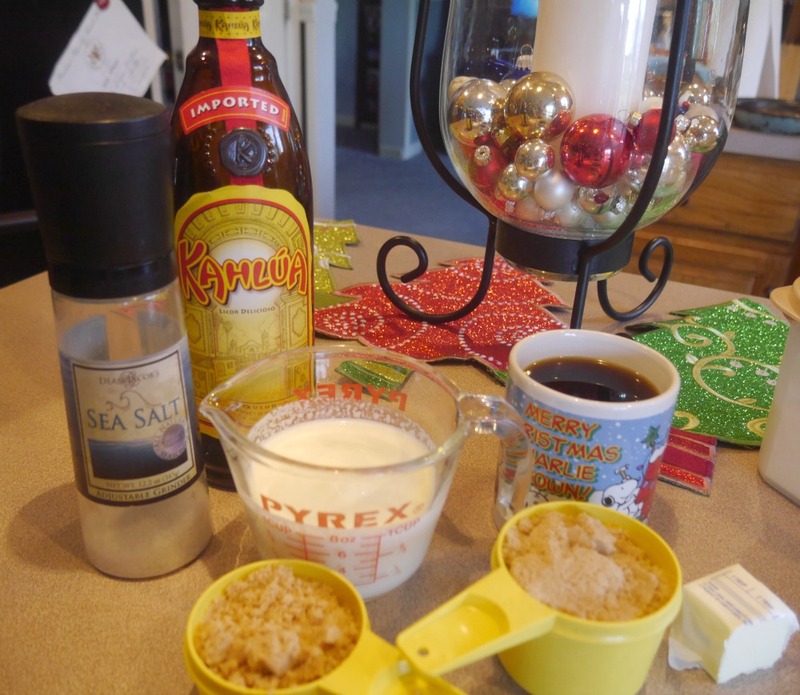 We had caramel sauce, which would have been the easy way out, I wanted to see if I could make it myself. The final product. It did turn out a little runny, it should have been thicker but I let it be. I didn’t want to mess with it too much. 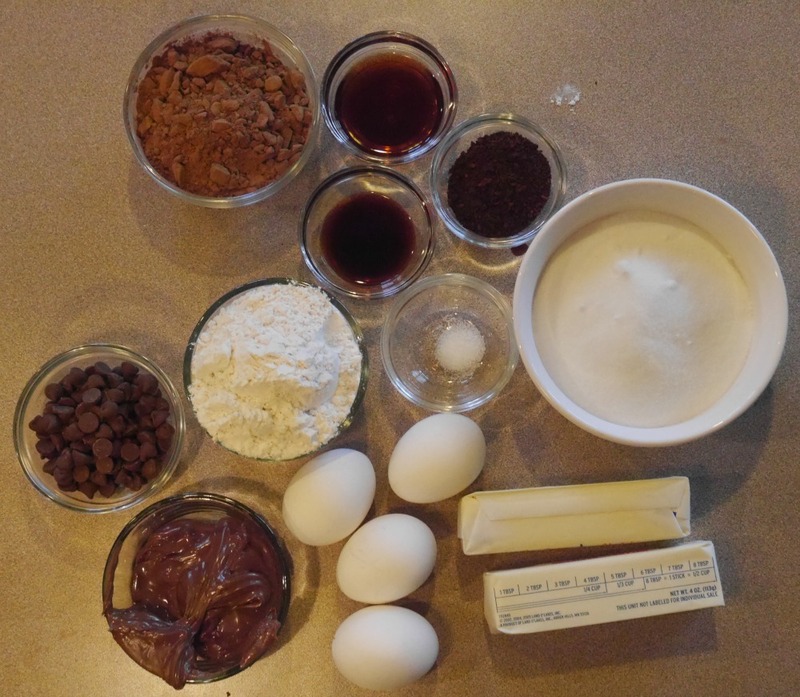 After you make the caramel you make the rest of the brownies. This is what you need. 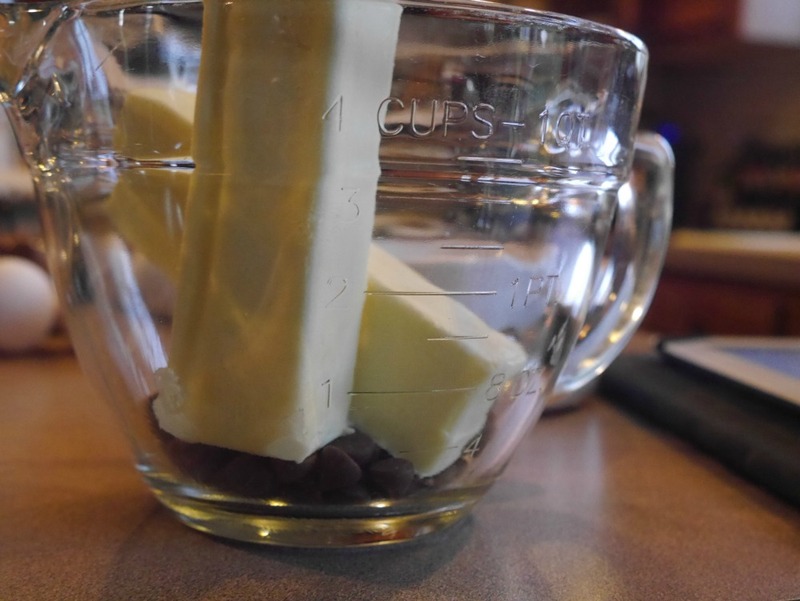 Then you have to melt the butter and chocolate together. Then you just mix everything together. This is where it gets a little different. 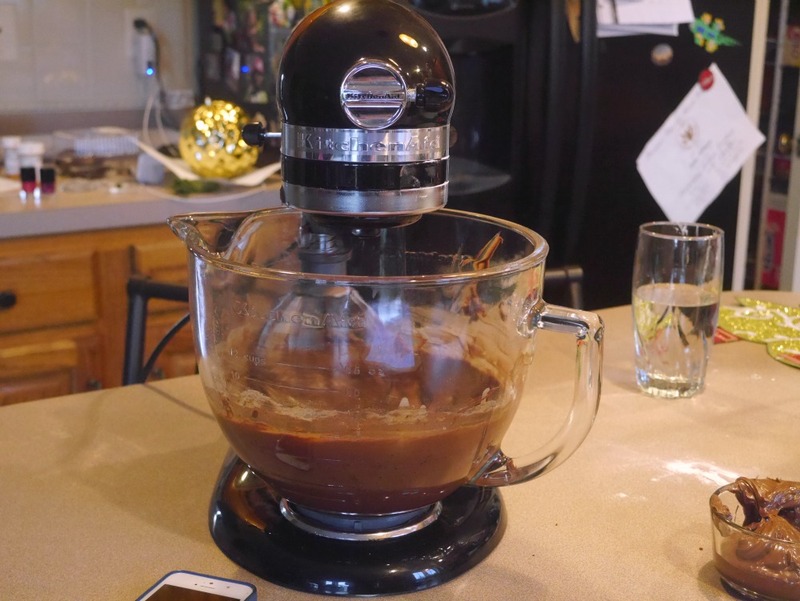 You put half the batter in the bottom, then take the Nutella and spoon it out in sections, then put most of the caramel over it. So it doesn’t look that appetizing, especially since I didn’t drizzle the rest of the caramel over the top. Since it didn’t work out right, I decided that it would be too sweet and too runny to put more on top and I had store-bought caramel as well, I just was not in the mood to put more on top. All in all they were absolutely delicious. 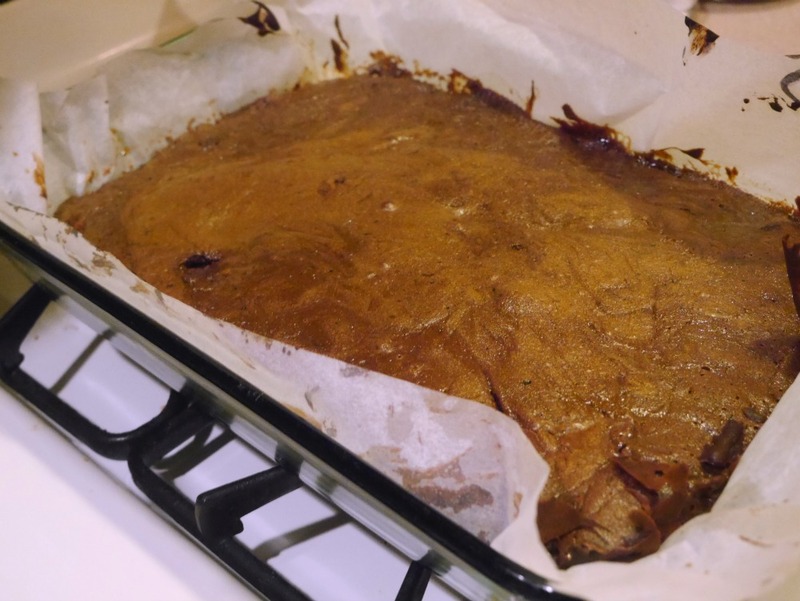 They are cakey but gooey at the same time and if you ask me that’s the best kind of brownie. What’s your favorite baked good for the winter time? Wow. I don’t think recipes can get any better than this! They sound good! I LOVE caramel! I’ve tagged you for another tag. Don’t worry if you don’t have time to do it.